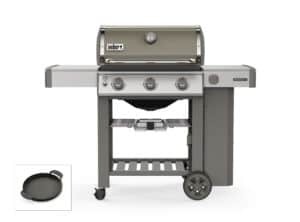 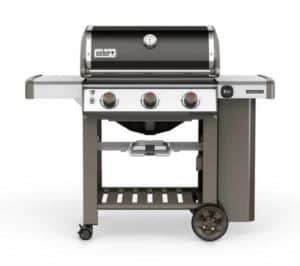 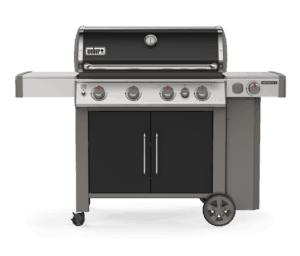 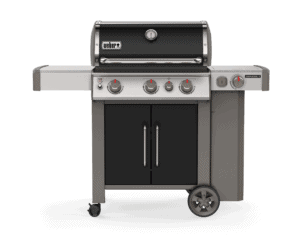 Introducing the new Weber Genesis II Gas Barbecues. 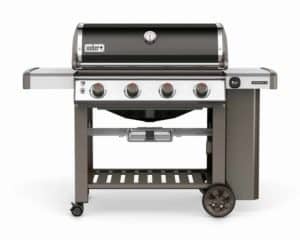 The Genesis II line offers great design, technology, high-class quality and accommodates every lifestyle. 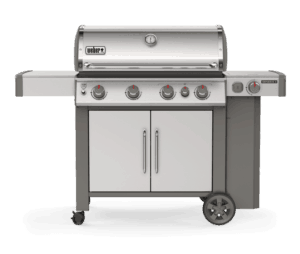 Whether you live in the big city with a small patio or small town with a never-ending backyard, we’ve got you covered.